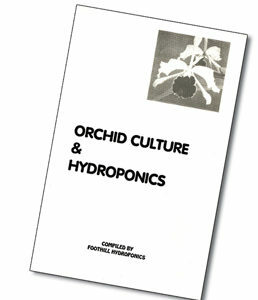 The Best Hydroponic Gardening DVD Ever! This detailed, comprehensive program provides excellent, valuable information and easy to understand instructions for Novice through Master Gardeners! 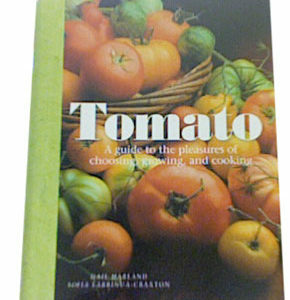 Subjects include: Chapter 1: Plant Growth & Nutrition Requirements. 2: Nutrient Solution Management. 3: Seed Germination and Root Propagation. 4: All about Grow Lights (HID, Fluorescent, LED). 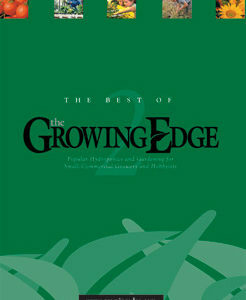 5: Modern Commercial and Do-it-yourself Hydroponic Gardening Systems including Aeroponics, Ebb & Flow, Drip and Sub-aerated (Deep Water Culture). 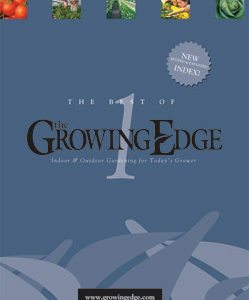 6: Added Special Feature: Detailed use and operation of the popular CAP EBB-12 system. 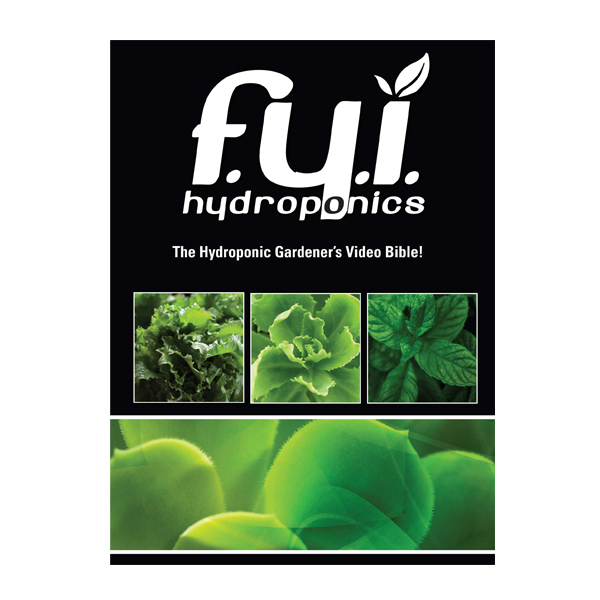 This popular video program displays and explains both manufactured and do-it-yourself systems, and is the most up-to-date Hydroponic Gardening program on the market! 69 minute run-time.